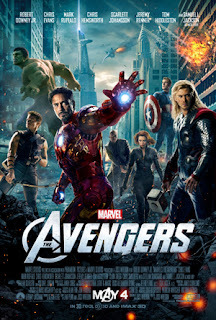 This Friday, The Avengers will hit theaters. It is the first—and, if its current 96% fresh rating at Rotten Tomatoes is any indication, potentially the best—of several anticipated blockbusters based on comic book characters expected to draw record crowds this summer. So, what is it about these stories that draw us in such large numbers? It isn’t simply the action-packed adventure. Like all good stories, we are drawn to them because they speak to our human condition. In a 2004 Christianity Today article, Frank Smith writes, “These characters may have super strength…. But their inner battles (and their struggles in spite of them) to right wrongs and take up the challenge of evil are our own—albeit writ large, colorful and on a grand scale.” In their stories, we see our own. In a recent Guardian piece, Tom Hiddleston (who plays Loki in The Avengers) hones in on something our stories share that I resonate with in particular: “The possibility of redemption is right around the corner,” he observes. In comic book stories, redemption is a key theme and almost always involves a radical life change. Not only are the heroes saved from something, they are saved to something. And this reminds us of something important about own Story. Avenger Tony Stark is one of my favorite examples of this. Granted, Stark is definitely a “work in progress,” but perhaps therein lies the draw. 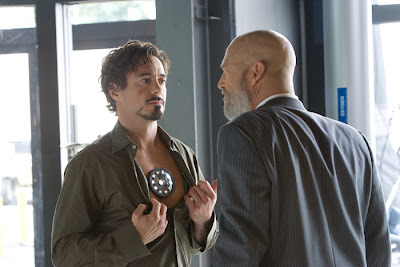 In Iron Man, Stark’s heart undergoes both a literal and figurative transformation when his proximity to an explosion requires that a device be implanted in his chest to keep metal fragments from piecing his heart and killing him. This experience both transforms his physical capabilities (the device eventually powers the Iron Man suit) and the kind of person he becomes. Faced with death and his culpability in the use of weapons his company designed, Stark rethinks his self-centered way of life. Essentially, he repents—or as Mark Scandrette puts it in Soul Graffiti, “rethinks his thinking.” He becomes a different kind of person; he rejects his old way of life and starts working out a life prioritized by protecting others and righting wrongs. In comic book stories, however, redemption almost never takes place in a vacuum. Tony Stark needs the Avengers. His life change will be honed and shaped in a community of people who have extremely different gifts but share a common mission. 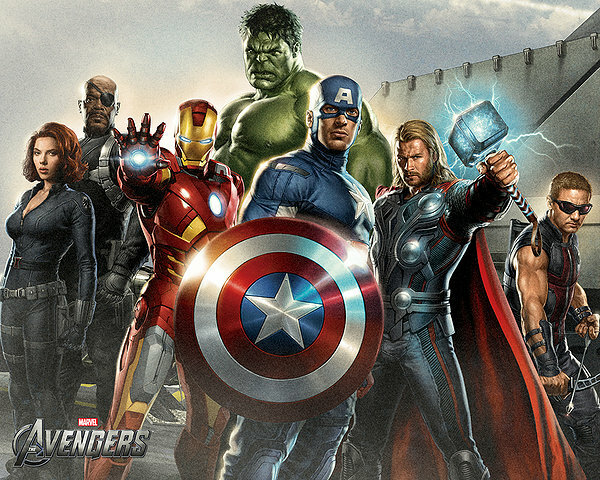 Communities like the Avengers—or X-Men, Justice League, etc.—recognize and develop gifts of each of their members, encourage each other to live responsibly, and work together to help and protect those who may even despise them. Individually, their gifts are often powerful but what they can do individually is nothing compared to what they can do as they learn to work together—something Stark must work out in his new, redeemed life. Much of this echoes our own Story. Our redemption is not simply a saving from sin and death but also a saving to a new life, one which we were created for and now enabled to live. But it takes some working out. Like the comic book superheroes, our new lives reconcile us to some but put us in conflict with others. Our new lives require an ousting of self-centeredness, embracing of sacrificial choices and head-on confrontation with injustice, oppression and systematic and individual evil. But we aren’t meant to work out our redemption alone. We were created to live and work together, a people with the common mission of working together with God to restore a broken world. Of course, the parallels break down. In comic book stories, redemption is often approached as earned. In our Story, redemption can’t be earned but simply received. And with that redemption comes the indwelling Spirit—far greater than any super power—which shapes our communities and response to injustice, oppression and evil in radically different ways than that of the X-men or Avengers. But I appreciate how these stories remind us that redemption is a transformation and how vital and intricately connected community is in working that out—and that brings plenty of God-talk into open spaces.